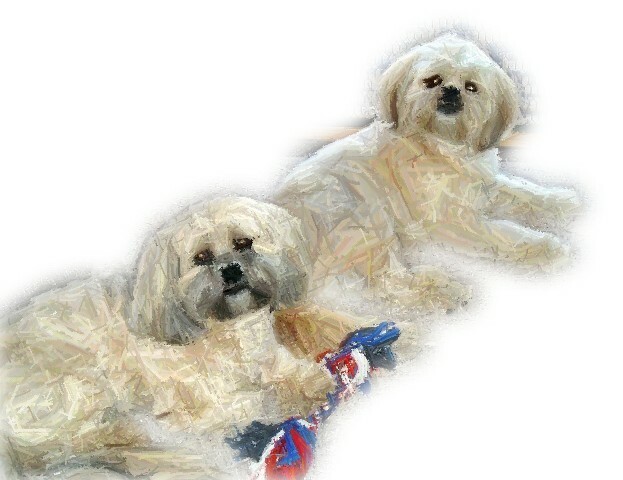 We foster stray or relinquished Lhasa Apsos for placement in homes under the rescue guidelines of the parent AKC breed club, the American Lhasa Apso Club. All dogs are spayed or neutered and fully vetted prior to placement including, but not limited to: vaccinations, implanted with a registered microchip, tested for heartworm and on heartworm preventative. Dogs are fostered in-home for a minimum of four to six weeks in order to fully assess any medical conditions and/or behavioral issues (most of our fosters stay two to three months). We also require that the dogs are reliably housetrained and crate trained prior to placement. Applicants must undergo a screening process, including submission of an application, vet/reference checks, and, finally, a home check. We do not operate on a “first-come, first-serve” basis – dogs are placed in the home most appropriate for the dog. Fosters are sent home with an adoption package which includes health/vaccination records and a detailed biography on the dog. Why a detailed biography? Because the more you know about the dog and his/her behavior, the easier it is to integrate into your home. Visit our Available Dogs link to see what we have up for adoption. In addition, we offer education/information regarding breed traits, housetraining, and behavioral matters for any Apso, whether adopted from us or not. If looking for or dealing with a rescue, one might find this article helpful when it comes to evaluating the organization and its policies …So, You want A Rescue Dog … as all rescues are not created equal. We also assist those searching for a bred-to-standard Apso from ethical, responsible breeders specializing in health and temperament. These breeders often have retired champions or show prospects that didn’t turn out quite as well as anticipated looking for a new homes. By providing a referral service, this gives those looking for a companion access to well-bred dogs – and a breeder who stands behind those dogs – instead of patronizing a backyard breeder or a pet store as supplied by a puppy mill. If interested in one of our fosters or in finding a breeder, please contact us at: ApsoRescue@aol.com … or visit our blog to see what’s happening … “Apso’lutely Newsworthy! “We need another and a wiser and perhaps a more mystical concept of animals … We patronize them for their incompleteness, for their tragic fate of having taken form so far below ourselves. And therein we err, and greatly err.